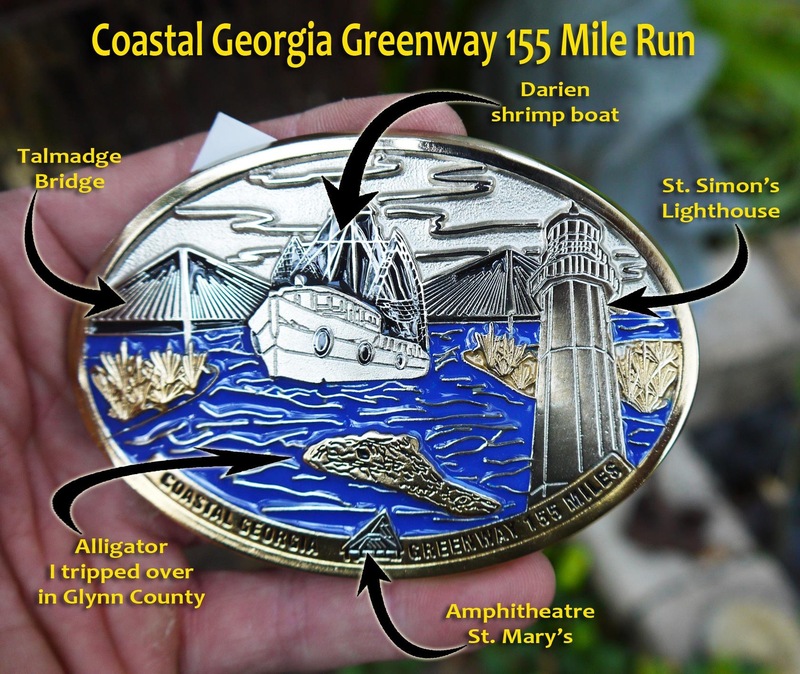 The CGG 155 came to fruition in 2015 by a group of friends from Savannah, Ga that were fascinated by the aspect of an envisioned long corridor of trails and green space spanning the coast of Georgia from St. Mary’s to Savannah, Ga. The visionary for the Coastal Georgia Greenway is Ms. Jo Claire Hickson. She’s worked hard for the past twenty years trying to bring to fruition her vision of the CGG. Our way of helping her realize her dream and vision is to host an annual long run the last weekend of March called the CGG 155. The more the CGG is promoted the greater the impact it will have on it coming to fruition. The CGG is comprised of 20% trails and 80% on highways. Obviously, we would like the CGG to be all on trails but currently, we have to deal with highway running mostly. 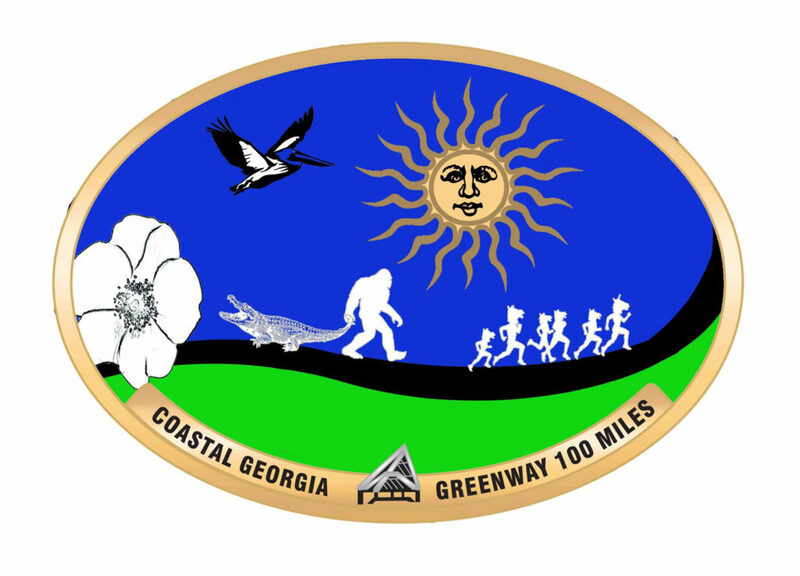 We now offer two distinct races for the Coastal Georgia Greenway, – CGG 155 mile ultra and, CGG 100 mile ultra. 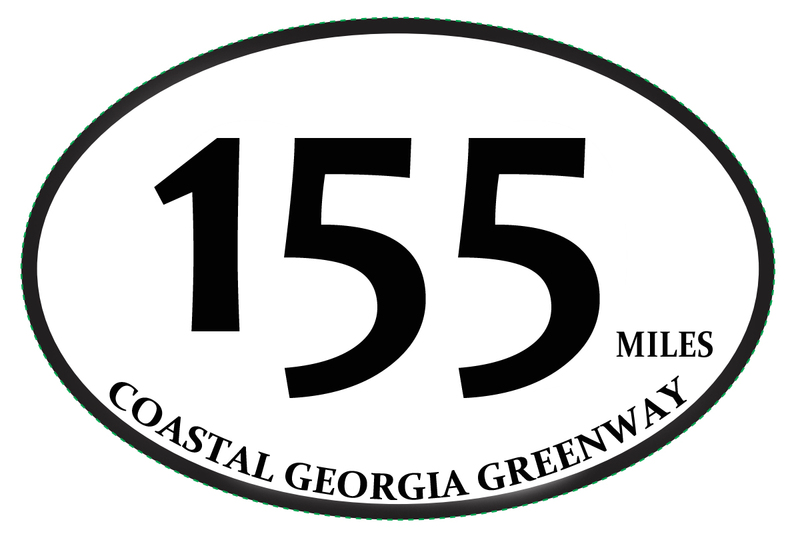 The CGG 155 starts Friday, March 27th at 5:00 am on Hutchinson Island, Savannah, Ga., in between the Savannah Convention Center and, the Westin Hotel. The CGG 100 starts on Saturday, March 27th at 9:00 am at the Smallest Church. Both races end at the same location, – St. Mary’s Howard Gilman Memorial Waterfront Park, 100 W. St. Mary’s St, St. Mary’s, GA 31558 at 5:00 pm. For the CGG 155, runners will run through nine towns, fifteen jurisdictions and six counties. For the CGG 100, runners will run through through six towns, twelve jurisdictions and four counties. CGG runners may have a pacer after completing fifty miles. Buckles are only awarded when you complete the distance you registered for. Runners will be given their buckles upon finishing their race. There are no drop downs allowed from CGG 155 to CGG 100. All runners will receive a course booklet you must carry at all times. At each mandatory check in you will receive a stamp on the booklet. At the mandatory check in’s there will be basic aid station supplies such as gels, water, heed and some food. Runners are responsible for their own nutrition. It is advised to have a support team for the duration of the race but is not mandatory. Support teams must not obstruct traffic whatsoever. Runners and support teams are expected to respect private property and follow all Georgia traffic laws…failure to do so will cause disqualification. Littering will not be tolerated. So, don’t litter or, you’re in big trouble!